Jacopo Poli Vespaiolo is a single-vintage grappa made from the pomace of the aromatic Vespaiolo variety, grown in the Breganze hills of the Veneto region, where the soil is volcanic and the temperature is cool. Jacopo Poli Vespaiolo is a single-vintage grappa made from the pomace of the aromatic Vespaiolo variety, grown in the Breganze hills of the Veneto region, where the soil is volcanic and the temperature is cool. 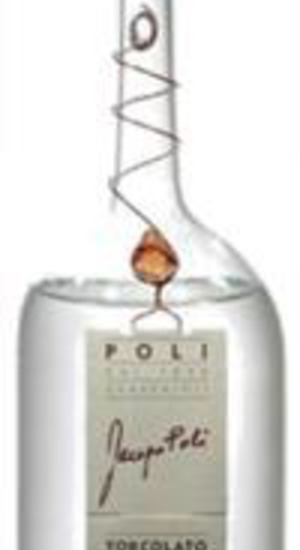 Jacopo Poli Vespaiolo is a clear grappa with unique aromas of wisteria blossom, fig, red apples and honey. On the palate, the depth is incredible, rich and elegantthe flavors continue to evolve well into the finish.